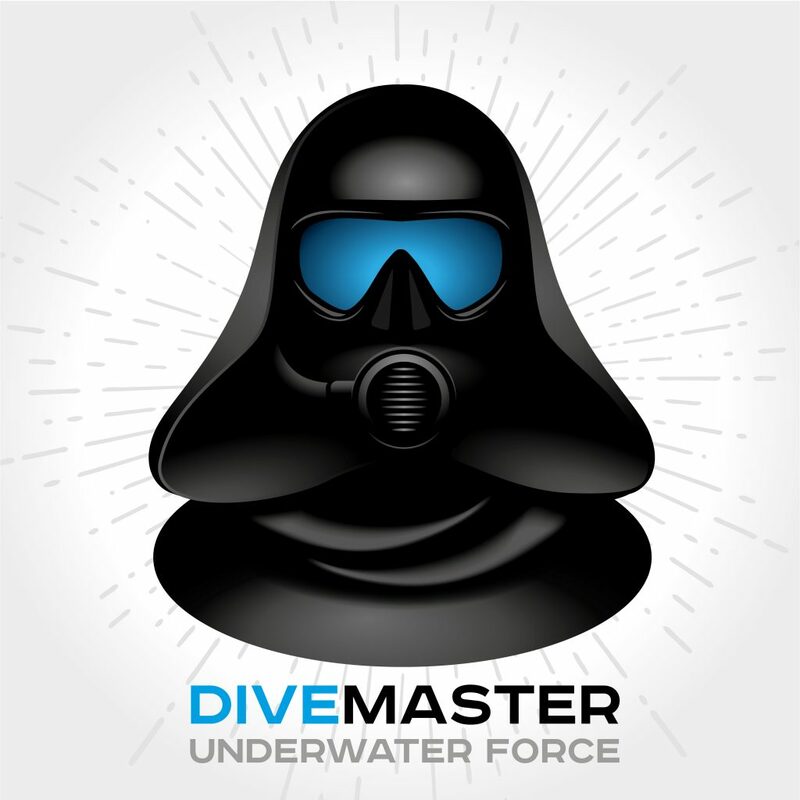 If you want to train your dive students to the highest purely recreational dive level in the A-1 Scuba System of diver education, you’ll want to be an A-1 Scuba Master Scuba Diver. By attaining this level, your dive students will know where to come when they want to learn from an expert. How do I register to take this course?